Saki joined the team after moving here from Fiji in 2006. He originally worked as a part time general assistant but since mid 2012 he has been the Office Administrator. Prior to joining the team at Sarah Bevan Family Lawyers, Saki had a background in hospitality. 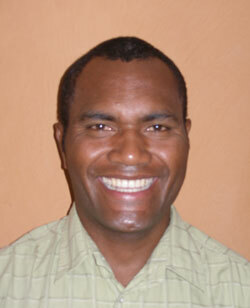 Saki speaks fluent Fijian, and is able to translate for any clients who need this service. He is also a qualified personal trainer, and helps keep the staff fit and healthy.